Creative, stylish and attractives Websites with Custom Content Management Panel.  Dynamic, modern and highly scalable Web applications, E-shops etc with custom CMS. Applications and Games for Windows Phone and Windows OS devices. 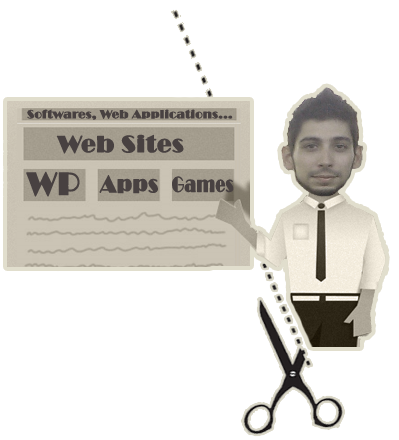 From Web Sites, Web applications, ERPs to anything you may need. This is the best developer we have used. He is very skilled, and produces terrific work. He is also extremely flexible, so was happy to incorporate our changes as the work progressed. The end product was even better than we were hoping for. He is efficient, polite and friendly. We will most certainly use him again. Lefteris is dedicated and will make sure that to satisfy you. In addition, he is quick and efficient. I recommend Eleftherios Papadopoulos and you will never regret it. Lefteris knows these technologies. He delivered the project well worth the budget and he was willing to fix all of the issues that appeared. Summary, I'm quite happy with the return of my investment and i'd definitely consider hiring him again. Really good developer and person.Friendly & helpful, would definitely hire again. To achieve total customer satisfaction, i always try to do my best to understand my customer's requirements and meet those requirements at all times. View some of my latest customer projects here. © Copyright Lefteris Papadopoulos 2016. All rights reserved.